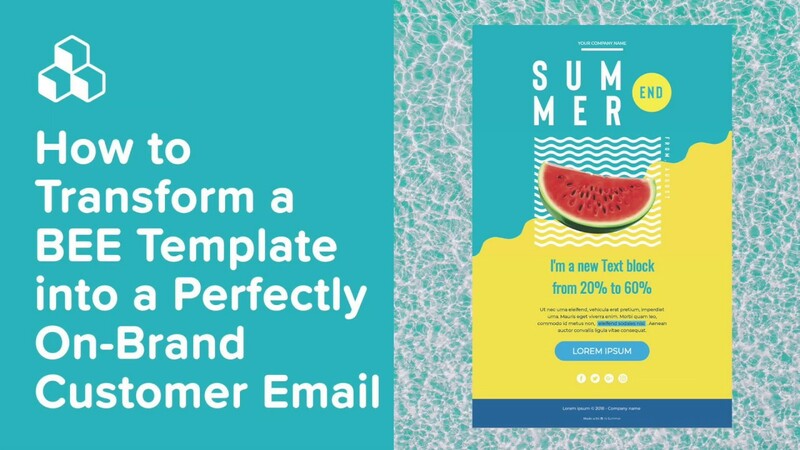 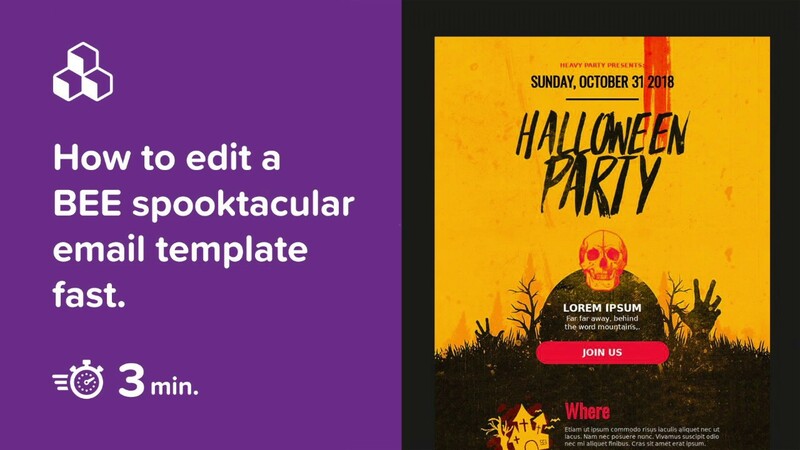 Watch a wide selection of practical, hands-on video tutorials on email design tips and best practices with the BEE Editor. 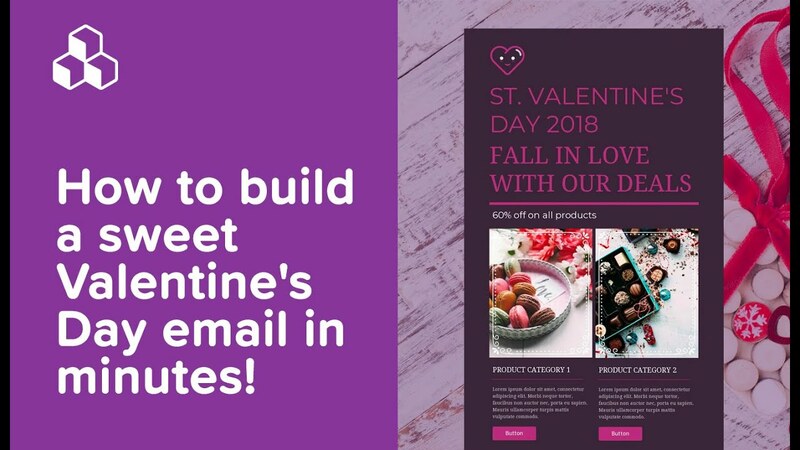 How to build a sweet Valentine’s Day email in minutes! 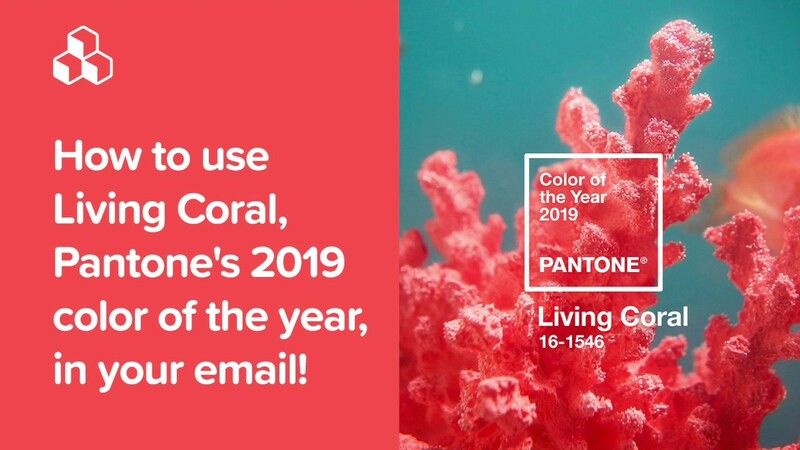 How to use Living Coral, Pantone’s 2019 color of the year, in your email! 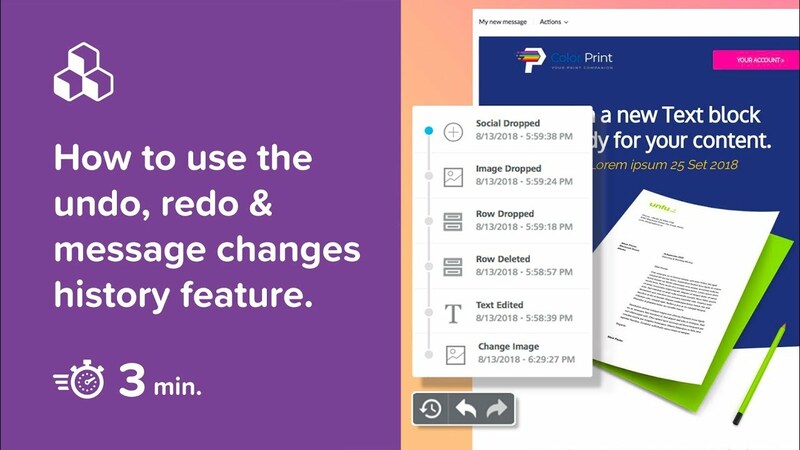 How to use the undo, redo & message changes history feature in the BEE email editor.